Thoughtful and modern brands designed to make an impact in today’s digital market. How your company appears in both the real-world and digital-world is important. A seamless transition from a computer to a phone or retail to e-commerce is important for brands in the 21st century today. Don’t fall behind the big players who are looking to take your market share. If you don’t step forward and grow your digital brand today, your brand won’t succeed. We offer high quality brand design that includes logos, stationery, signage, vehicle wraps, labels, packaging and boxes, apparel and uniforms, t-shirts and merchandise, retail experience, and retail design. To make a big splash with your brand, your digital merchandise must be up to date and look appealing. Bring your brand image and merchandise into the current year and update and achieve your look with our talented team. Turn over your old inventory faster with proven merchandising methods. Our different methods of growing your business with branding and material for example include Window and in-store displays, Shelf signage, In-store ads featuring the merchandise, Spotlighting promotional items, and much more! Proven methods to grow your business and increase your conversions. Our work with hundreds of businesses has helped improve their overall experience for their customers and image. Some organizations and companies need a logo redesigned or updated, whereas others may want to start brand-new and convey a fresh and updated brand to their customers. Large established brands shouldn’t change their image too much, but rather transition it to a digital market. Small logo tweaks may be recommended, but often customers favor familiarity so brand colors and special brand unique elements should be kept. Not sure about your brand? Our Exclusive Brand Analysis Report provides you with a unique 145 point checklist on the health of your brand in today’s market. Find out how your brand competes. 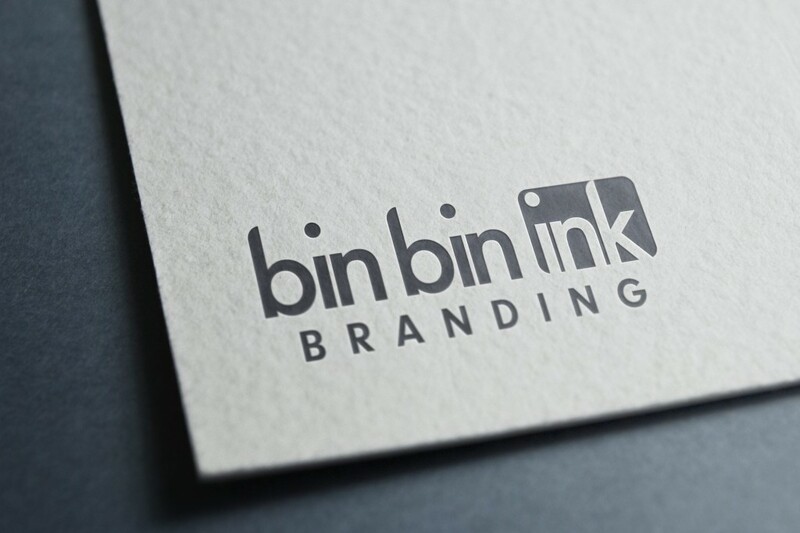 Bin Bin Ink Branding 2019. All Rights Reserved.